Recently Microsoft launched a new Windows 10 Mobile Insider Preview Build 10586.107 and it’s now available to Windows Insiders slowly. 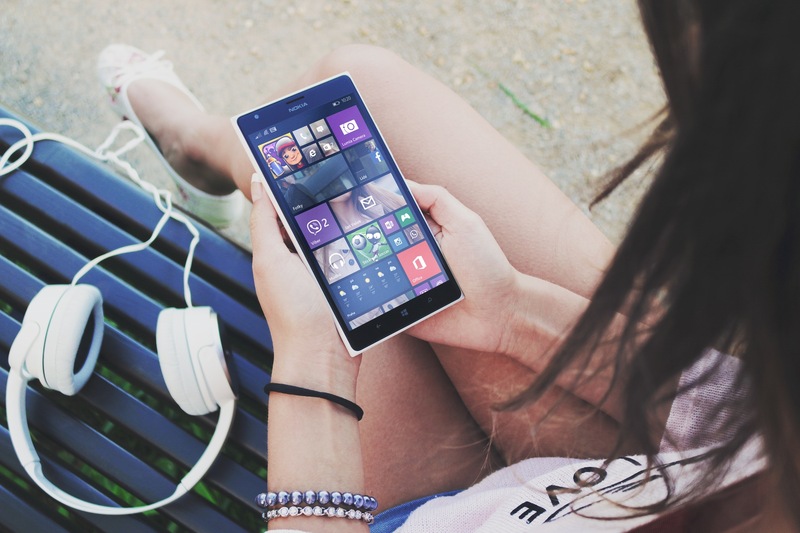 The Windows 10 Mobile is most anticipated software update for the Windows powered smartphone. Microsoft has plans to release this update to as many smartphones as possible but looks like that official Windows 10 Mobile version might still take time.